The INI team consists of a board of diverse professionals all dedicated to serving those suffering from neurological disorders. Each member offers unique expertise and talents, and through collaborative efforts, we hope to maximize our impact in the community. The INI team consists of a board of diverse professionals all dedicated to serving those suffering from neurological disorders. Each board member offers unique expertise and talents, and through collaborative efforts, we hope to maximize our impact in the community. Amir Vokshoor, MD is a board certified neurosurgeon whose passion is research of brain performance and its effect on everyday life and surgical healing. He utilizes a multidisciplinary approach in the treatment of adult spinal and cranial disorders. Dr. Vokshoor’s surgical expertise lies in minimally invasive microsurgical spinal techniques, such as dynamic stabilization and motion preservation. Dr. Vokshoor is committed to healing and recovery through performance optimization, which he weaves throughout his treatment, and his patients benefit from a comprehensive fusion of cognitive stimulation, nutrition, and exercise. After earning his medical degree from the Medical College of Virginia of the Virginia Commonwealth University with honors, he completed neurosurgery residency training at Ohio State University Hospitals and obtained additional complex spine Fellowship training at the University of South Florida. 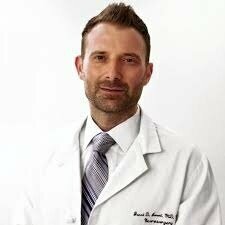 Currently, Dr. Vokshoor is on the medical staff at Providence Saint John's Health Center in Santa Monica, CA. Brandon Matloff, Wealth Management Advisor and Stella Oak Financial and Insurance Services founder, is a second generation Northwestern Mutual financial representative. Brandon attended the University of Colorado where he majored in Finance and received his Bachelor's Degree in Business. Claudia Aguirre, PhD is a neuroscientist and a mind-body expert. She serves as an international consultant and professional speaker with engagements through TEDx and TED Ed with focuses on a variety of wellness topics including nutrigenomics, psychodermatology, endocrinology, meditation, neuroplasticity and longevity. Dr. Garni Barkhoudarian is an Assistant Professor of Neurosurgery and Neuroscience at the John Wayne Cancer Institute at Saint John's Health Center in Santa Monica, CA. Mehran Movassaghi, M.D., is a board-certified, fellowship trained urologist who has vast experience with endourology and men’s health. Dr. Jared D. Ament received his Hon. BSc. from the University of Toronto and his MD from the Medical School for International Health, a collaborative initiative between Ben-Gurion University in Israel and Columbia University, NY. He completed his surgical internship at the University of Massachusetts and a post-doctoral fellowship in surgical outcomes at Harvard Medical School. His Master of Public Health degree is from the Harvard School of Public Health and during that time he served as adjunct faculty at Harvard's department of Population Health and Epidemiology. He has specific interests in cost-effectiveness research, cost-utility analyses, economic modeling, decision analysis, international surgery, and medical education. Dr. Ament has experience developing health economic models and combines this expertise with systematic literature reviews, prediction modeling, and surgical outcomes research. He has spearheaded several large projects both here in the USA and other countries including Israel, Egypt, Jordan, Ethiopia, Sudan, Ecuador, and Bolivia. He has published extensively on cost-utility analysis in surgical subspecialties. Dr. Ament’s economic models have resulted in national reform towards increased government and payer support for various surgical interventions. He is the recipient of the Mayfield Clinical Science and John Hanbery Awards, for the best clinical papers of 2015, related to his work on the cost-effectiveness of artificial disc technology in patients with degenerative cervical spine disease. 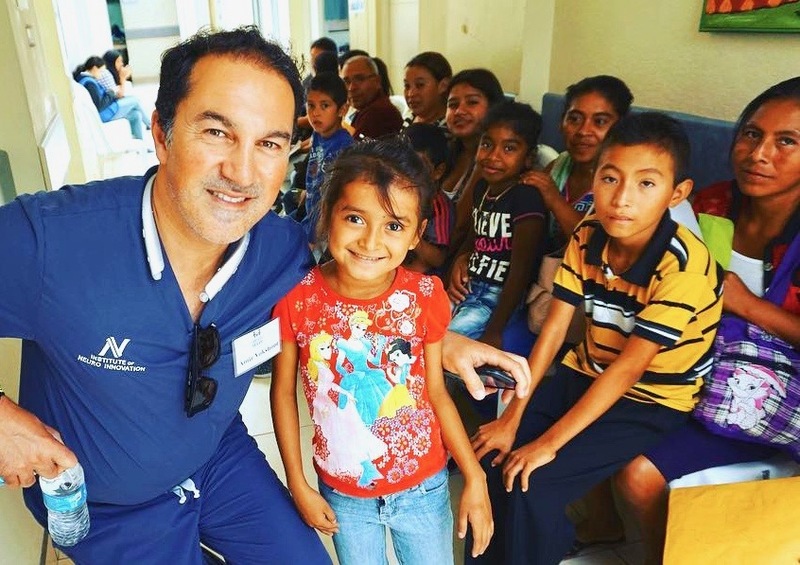 He also recently was part of team that introduced the first Neurosurgical Boot Camp to South American trainees in Bolivia in an effort to standardize neurosurgical education abroad. Dr. Ament completed his neurosurgical training at University of California, Davis and an enfolded complex and minimally invasive spine fellowship under Dr. Pat Johnson at Cedars Sinai Medical Center. He recently joined the Sierra Neuroscience Institute (SNI) in Los Angeles as the Director of Spine Neurosurgery and the Director of Economic and Outcomes Research. 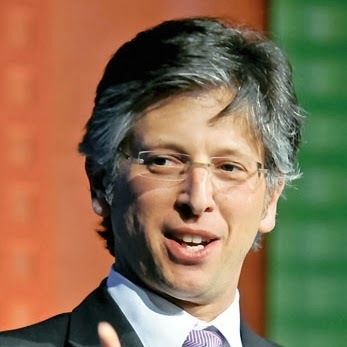 He is the President and Founder of Neuronomics, a professional corporation specializing in cost-effective analyses in the neurosciences. In his spare time, Dr. Ament prioritizes activities with his wife and young children. Matthew Brown DO, MBA, ABPN is a board certified child, adolescent, and adult psychiatrist. His approach to whole health psychiatry engages a multidisciplinary approach through sleep, diet, exercise, meditative/spiritual practices, and positive social relationships, as well as traditional psychopharmacological therapies. As a founder of Kramer Holcomb Sheik LLP, Shahrokh Sheik proudly represents clients in Newport Beach and Los Angeles, California. Kartik Ananth, MD is dual board certified and fellowship trained in Psychiatry and Pain Management specializing in the innovative field of digital health, focusing on the development of supportive technologies within the experiential / neuromodulation space. Krishnan Chakravarthy, MD, PhD, is an anesthesiologist who specializes in multi-modal pain management. As a pain management specialist, he evaluates, diagnoses and treats all forms of pain. Dr. Chakravarthy performs a variety of procedures to treat chronic pain, specializing in dorsal root stimulation therapy, a type of neurostimulation therapy designed to manage pain in areas of the lower body such as the foot, knee, hip or groin; dorsal column stimulation; and peripheral nerve stimulation. Paul S. Weiss received his S.B. and S.M. degrees in chemistry from MIT in 1980 and his Ph.D. in chemistry from the University of California at Berkeley in 1986. Anne Andrews, PhD is a Professor of Psychiatry & Behavioral Sciences and a Professor of Chemistry & Biochemistry at UCLA. Her research focuses on the role of serotonergic system in modulating complex behaviors such as anxiety, stress responsiveness, mood, and learning and memory. Brian R. Gantwerker, MD, FAANS specializes in the treatment of degenerative and traumatic diseases of the spine through minimally invasive techniques, spinal cord and brain injury, and brain tumors through traditional surgery or Gamma Knife Radiosugery. Ektha Aggarwal is a Licensed Clinical Social Worker specializing in the growing field of life transitions and mental health with a focus on trauma healing and redefining independence through various life stages. Rio Mohan Dluzak is a lifelong entrepreneur and science advocate who is driven by her passion for neuroscience, applying current advances, and innovating future applications to achieve real-world impact. Aashna is a television host/producer for entertainment, travel, lifestyle and business programs. Michael Gervais, Ph.D. is a psychologist who specializes in high performance. With his vision of helping his clients thrive under pressure, he has created a performance model that allows people to achieve their maximum potential, whether on or off the field. Tom Schnabel is an internationally recognized radio producer, pioneer, and innovator in world music. He helped introduce world music to American audiences as KCRW's first music director and host of Morning Becomes Eclectic (1979-1991). Tom is the author of two books (Stolen Moments: Conversations with Contemporary Musicians and Rhythm Planet: The Great World Music Makers) and numerous articles about music. Special thanks to our past staff for their contributions towards shaping INI into what we are today!